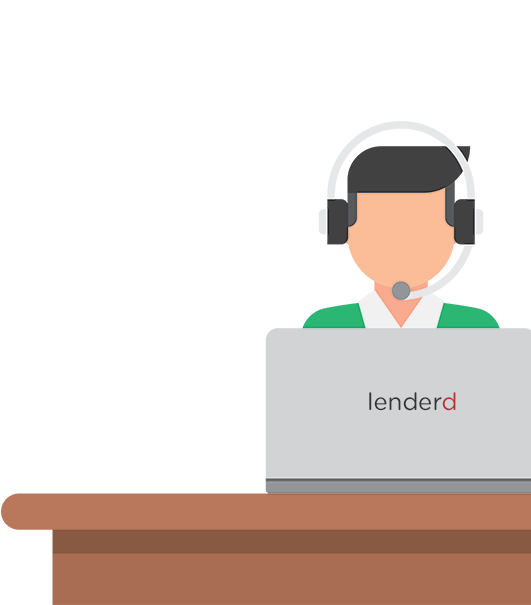 lenderd delivers professionally branded loan officer websites loaded with killer tools, automation and integrations that make you look good and convert your traffic into leads. Users love our automated home value tool. Great for lead capture and interested clients to see what their property looks like in today's market for a possible refinance. Your mortgage website is now the center of your content distribution system. 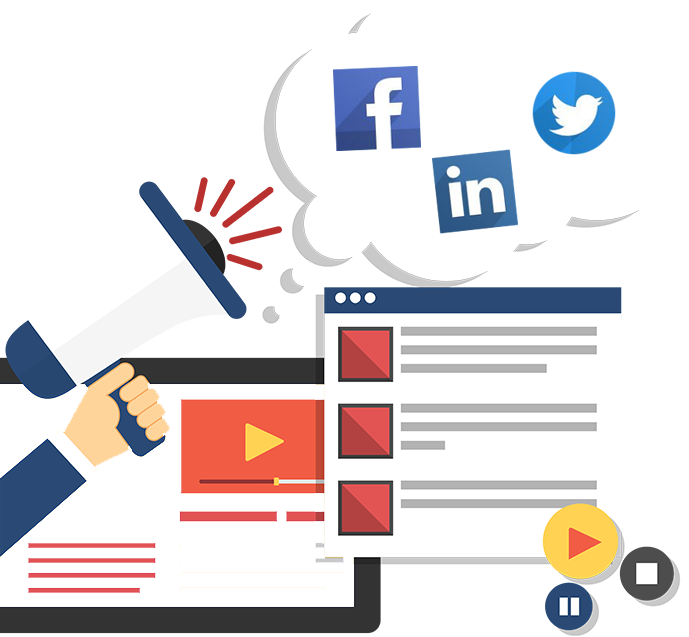 Every blog posted to your website now gets posted to your Facebook, LinkedIn, Twitter & Google+ all linking back to your website. Staying in front of your growing community is what it's all about which is why we make sure you're top-of-mind with weekly content to ensure your customers know where to look when they need mortgage related services. Instilling confidence in borrowers with a professional mortgage website is often overlooked. Your current and potential customers look you up online, we make sure you're found and always putting your best foot forward, on every device. We start with quality, professional code and you must know that every page, title tag, blog post and alt tag are configured with your target area in mind to make sure you're relevant in local search for a wide variety of search terms. 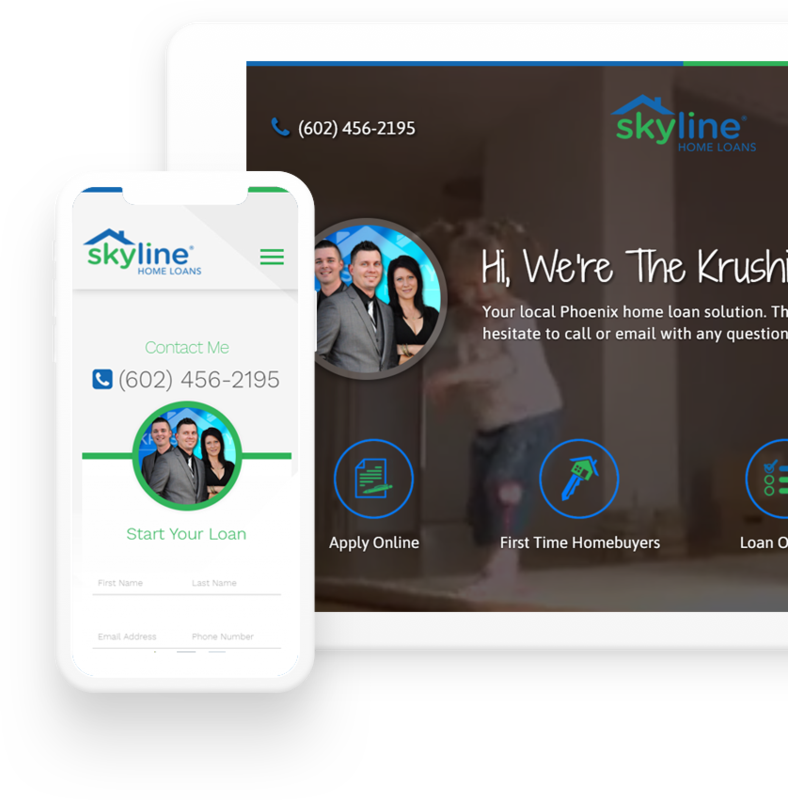 We took the traditional mortgage calculator you typically see on mortgage websites, made it responsive, gave it a clean & contemporary look as well as adding the ability for it to generate leads. Our premium calculators include an FHA, VA & Conventional calculator as it stands today with the addition of a couple more in the near future. 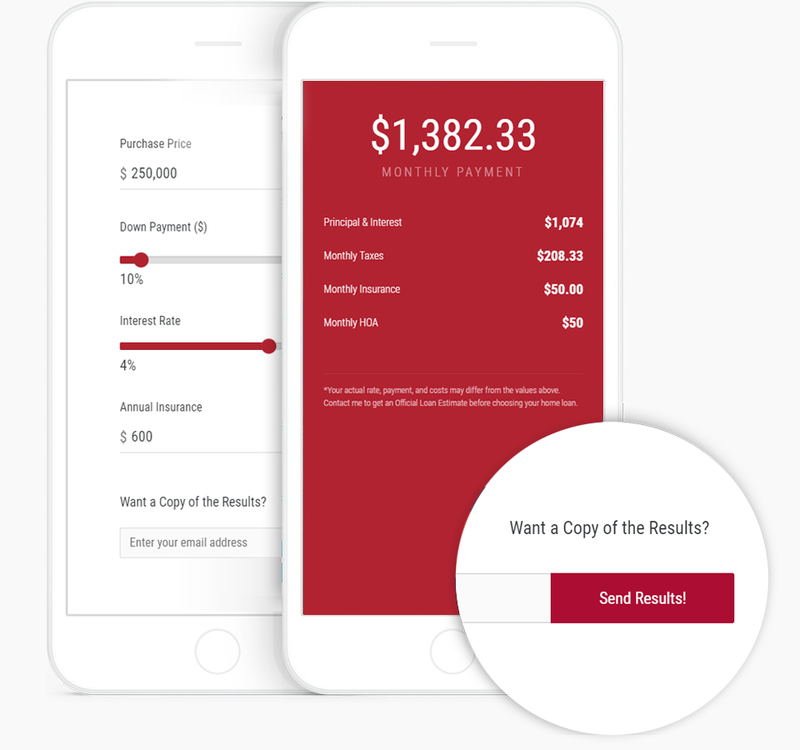 These calculators come wrapped in every custom mortgage website we build as well as being featured on our premium loan officer website theme offering. Your clients fill out a quick form, you approve it & it's on your website in seconds. SEO is at the core of everything we do, from content to page load, you're covered. 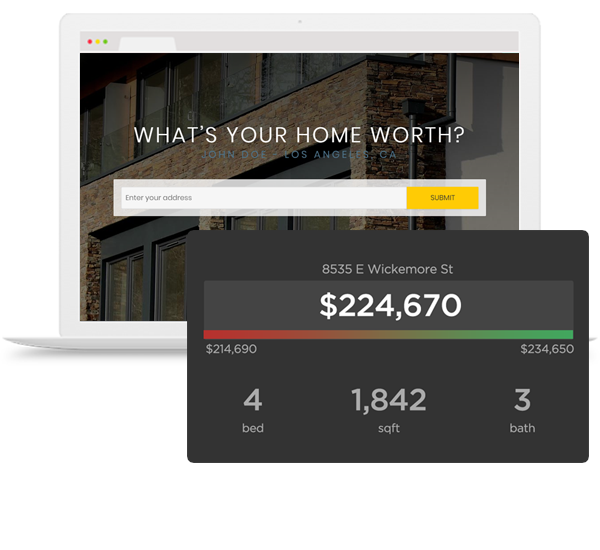 Provide automated monthly sold reports for your users of what's selling in their area. All leads will end up where you want them, all the way down to campaign level if desired. Original, shareworthy content posted to your website weekly as if you wrote it yourself. Your website is hosted and managed up in the cloud ensuring it's live, fast and secure.